We are now a week away from Star Wars Celebration. Many of us are doing are last minute planning for this event. I know I am! Hope these help your last minute planning! 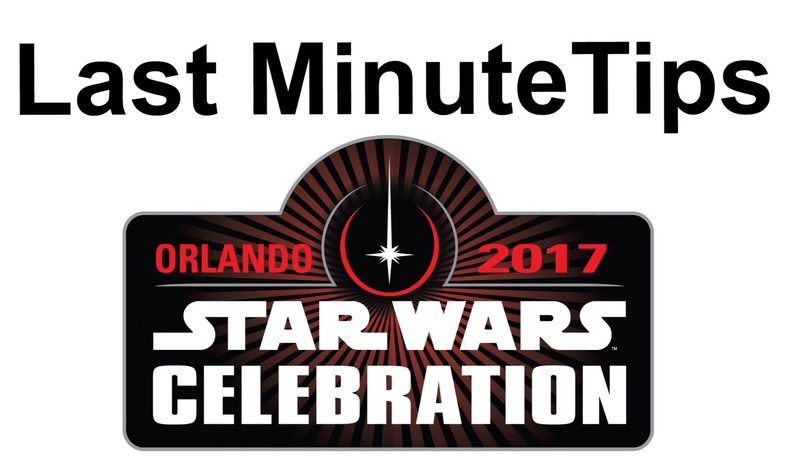 See you next week at Star Wars Celebration Orlando!